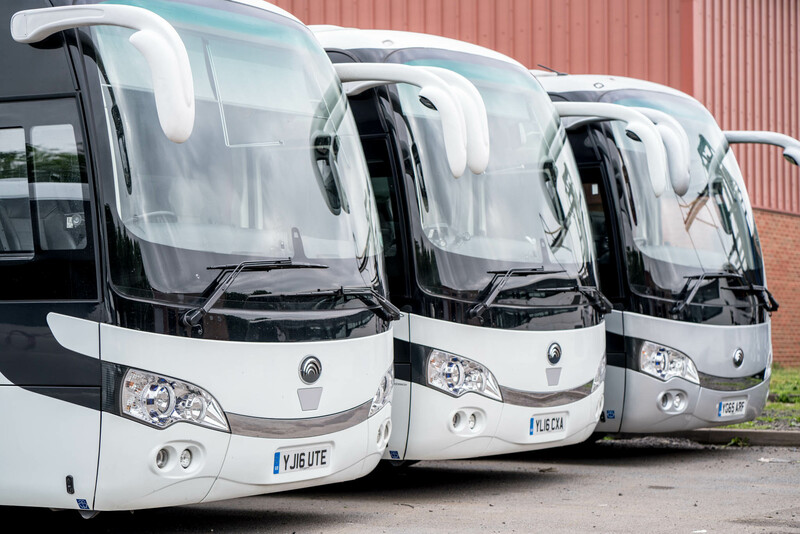 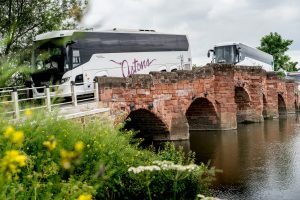 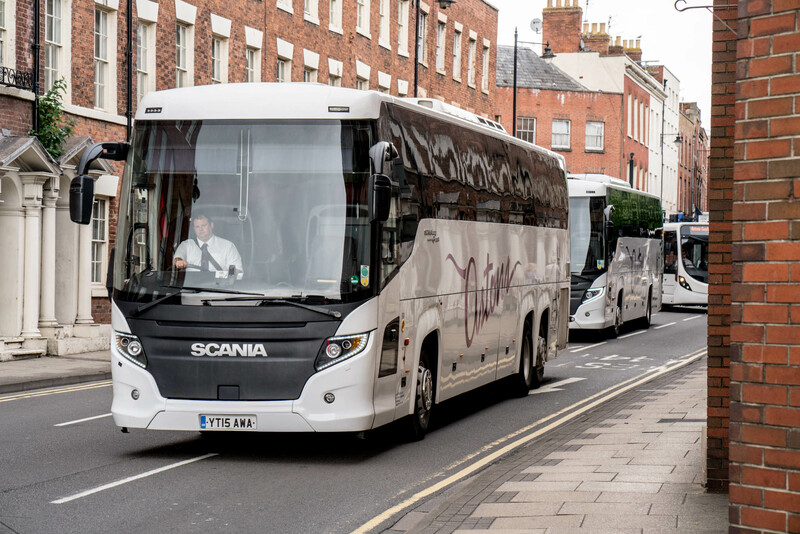 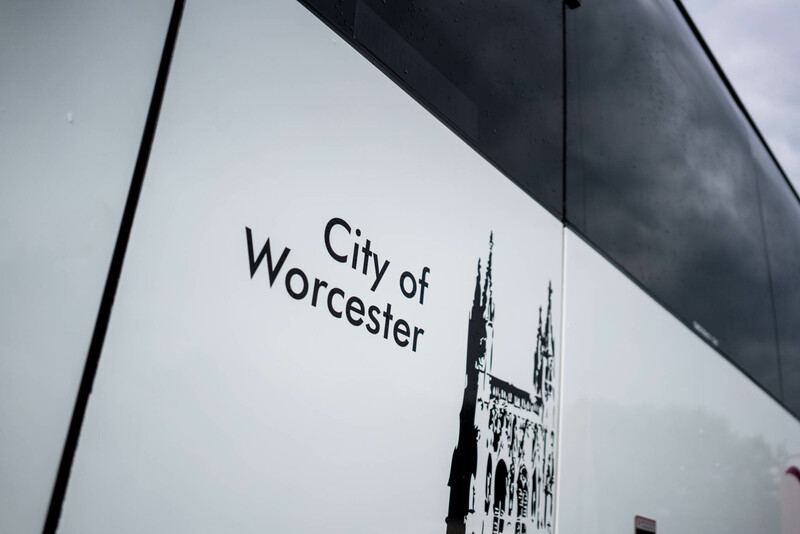 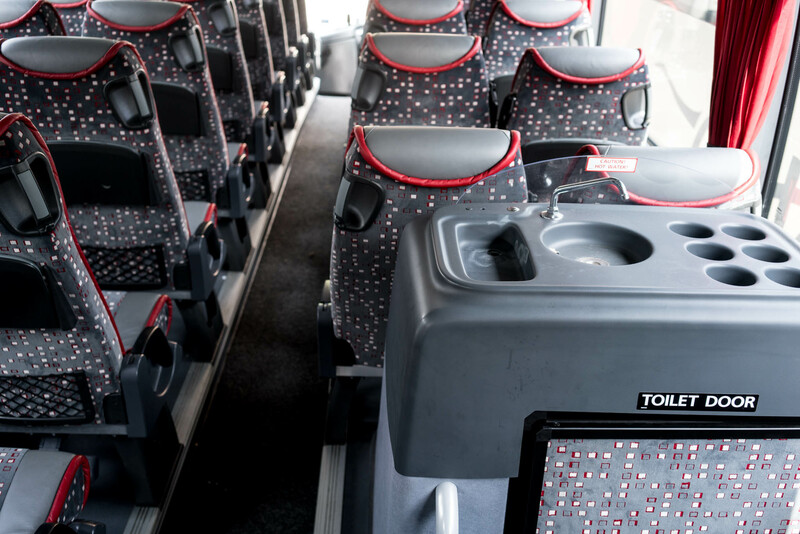 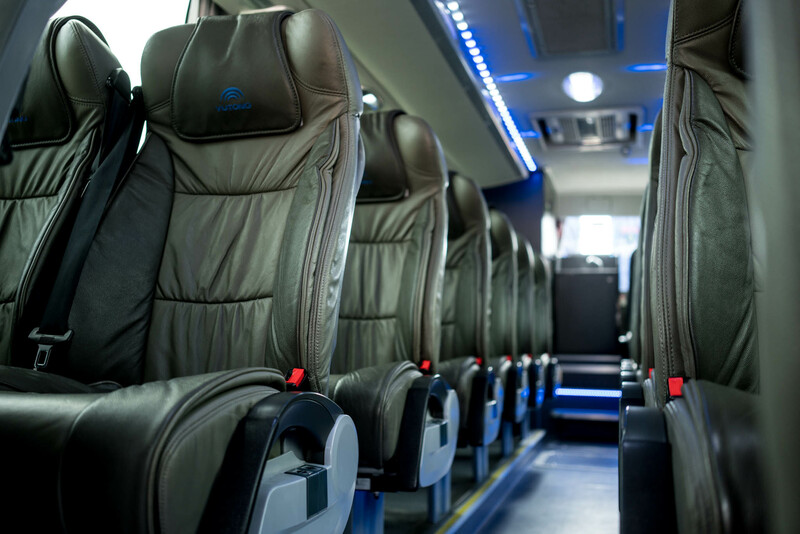 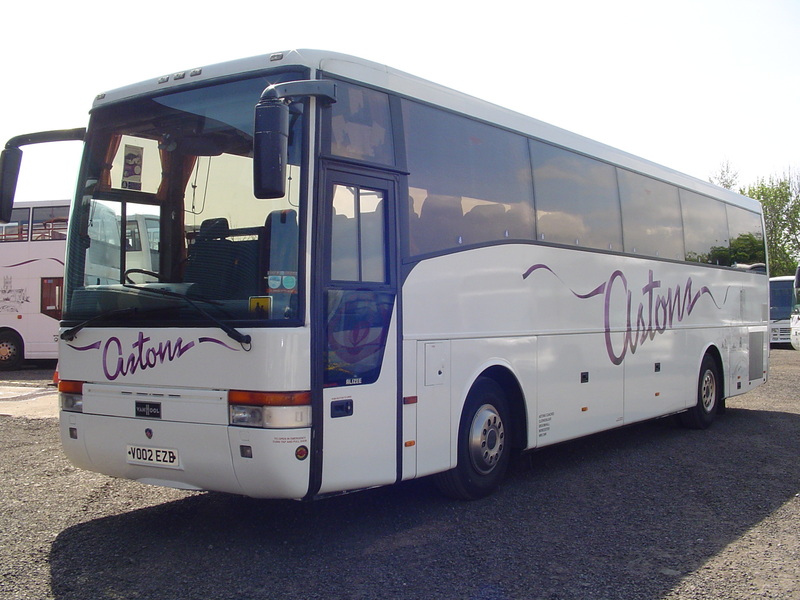 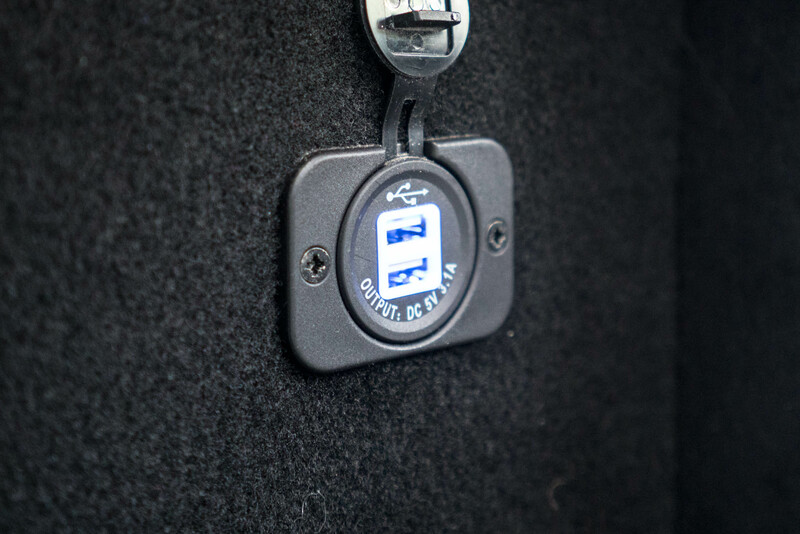 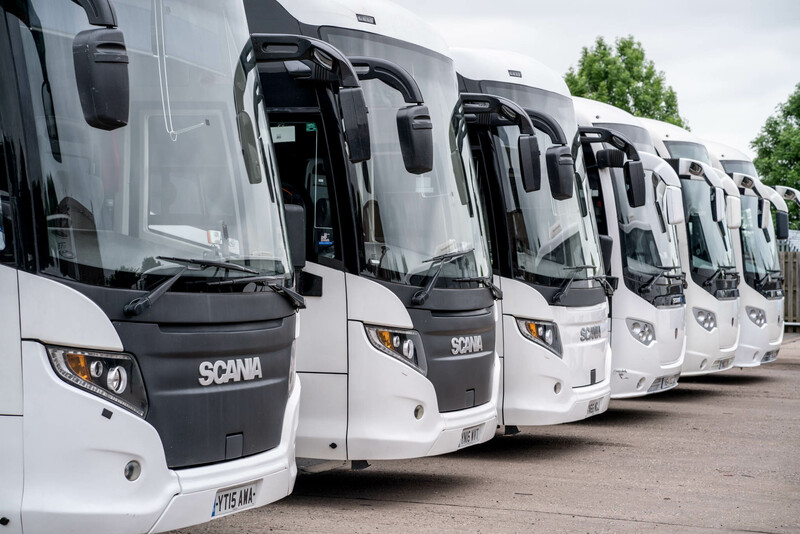 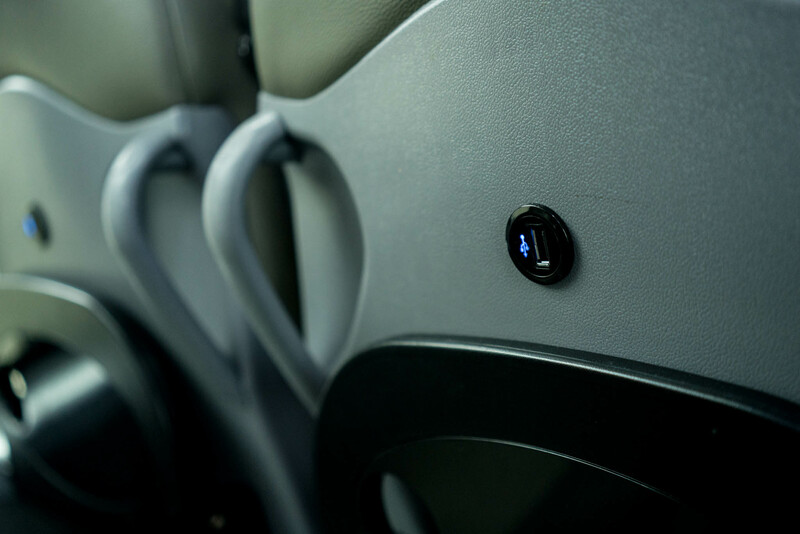 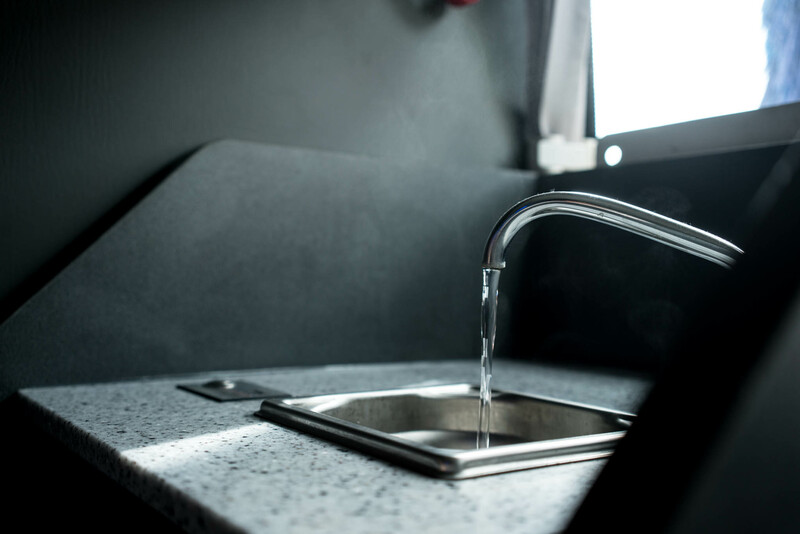 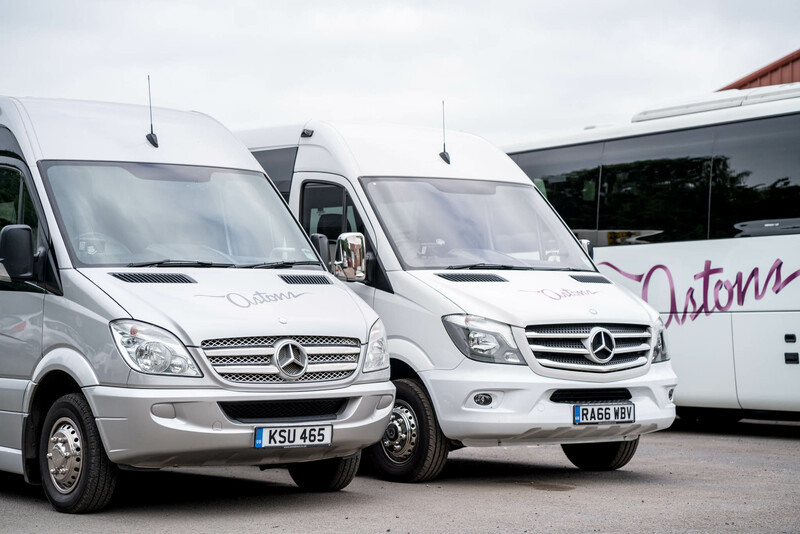 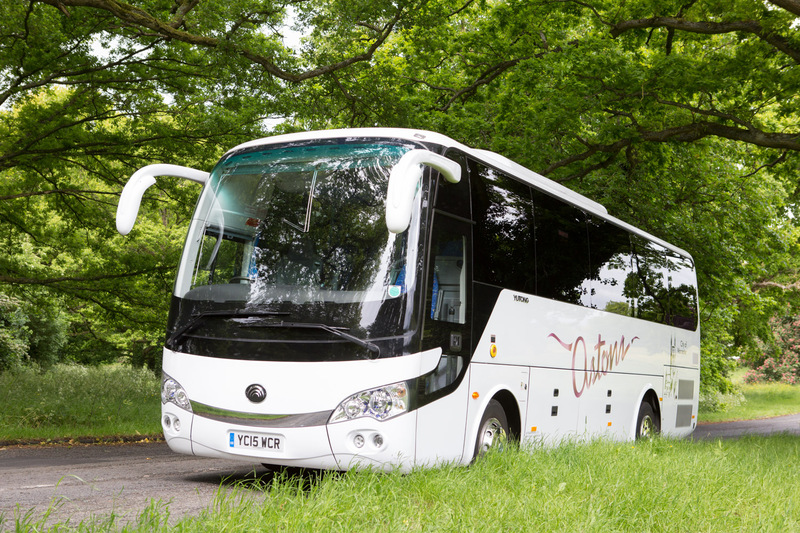 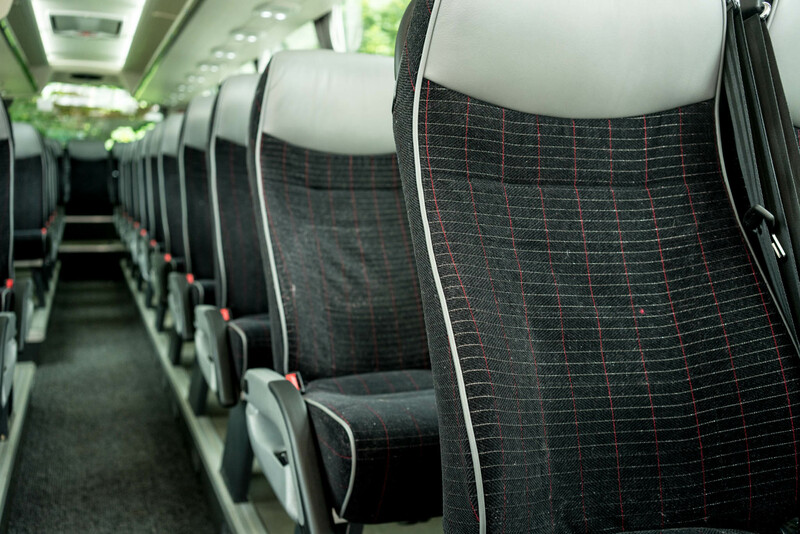 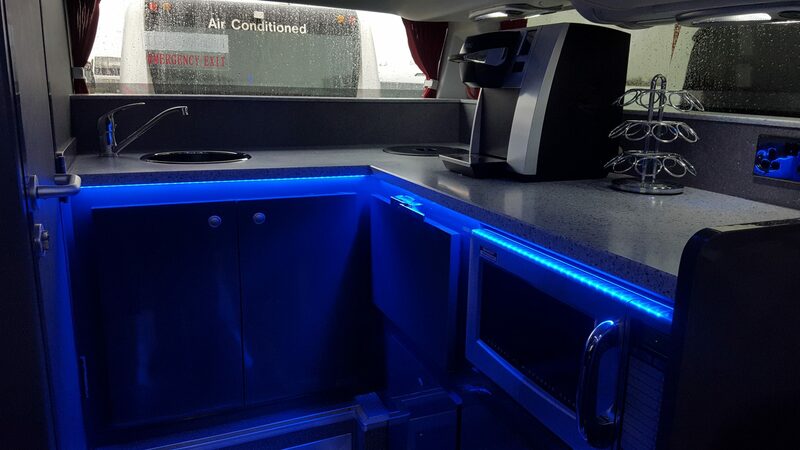 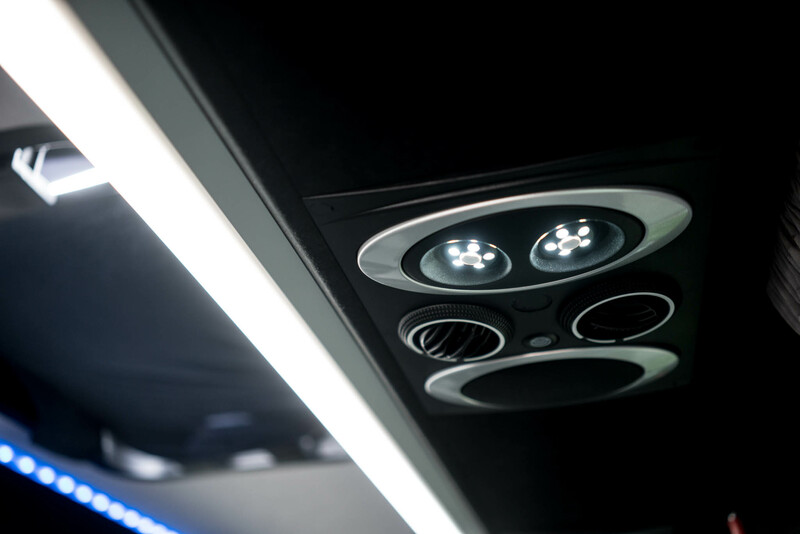 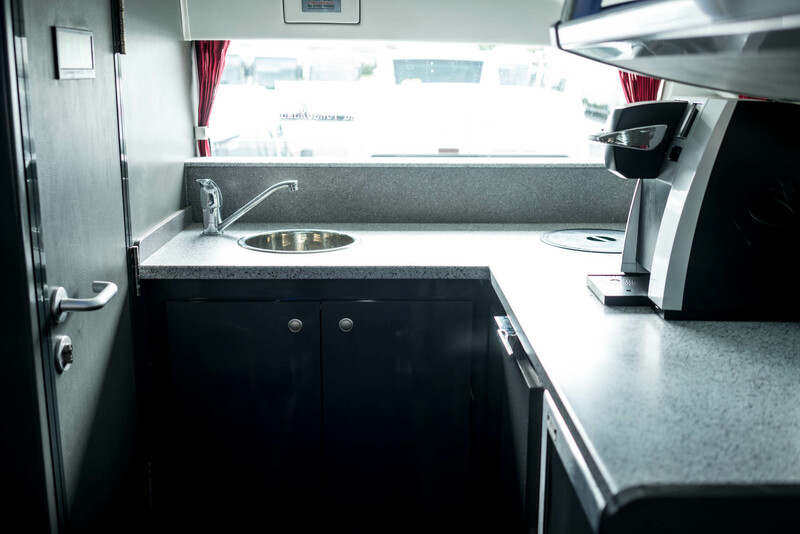 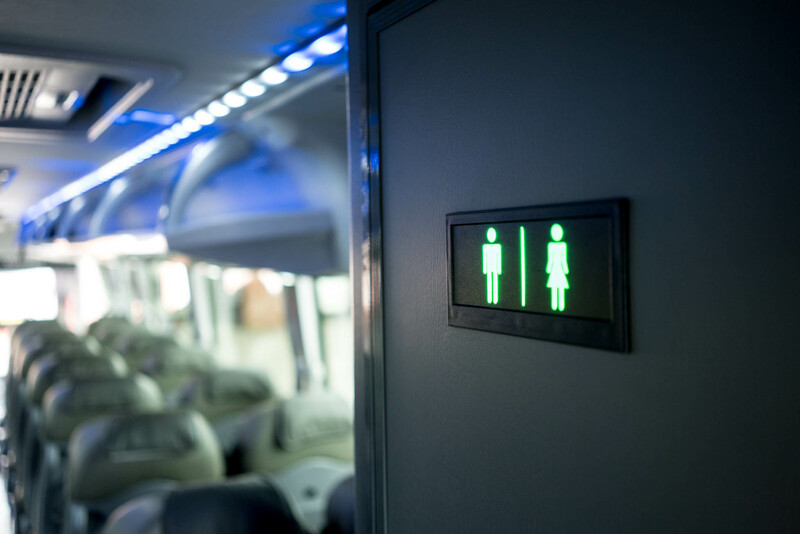 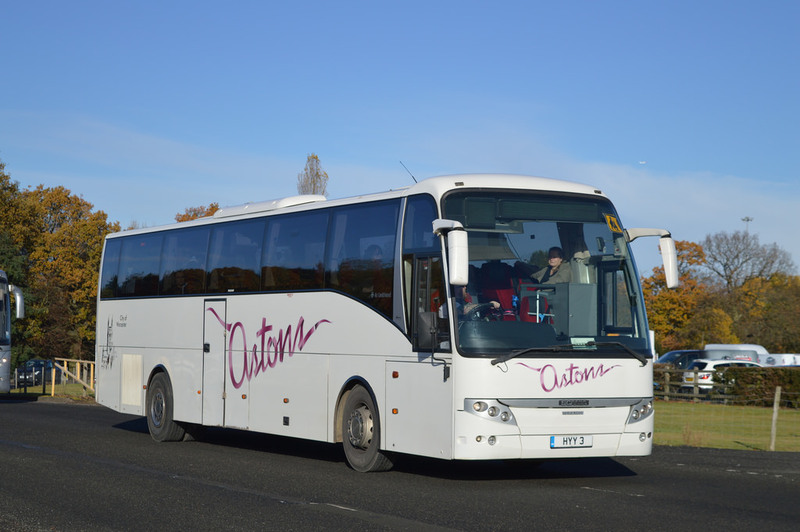 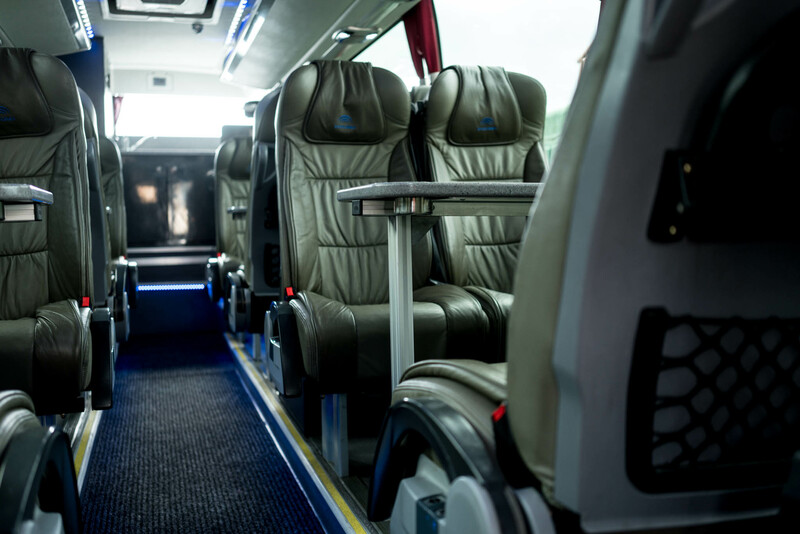 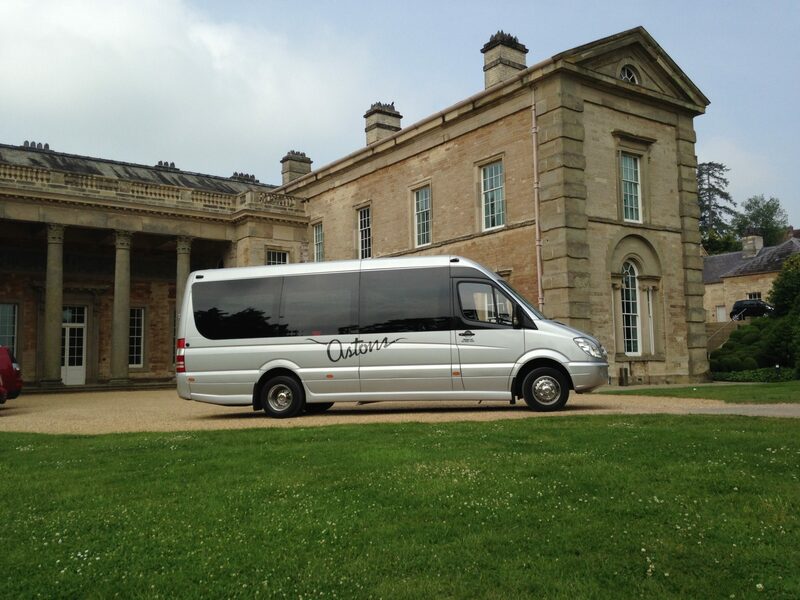 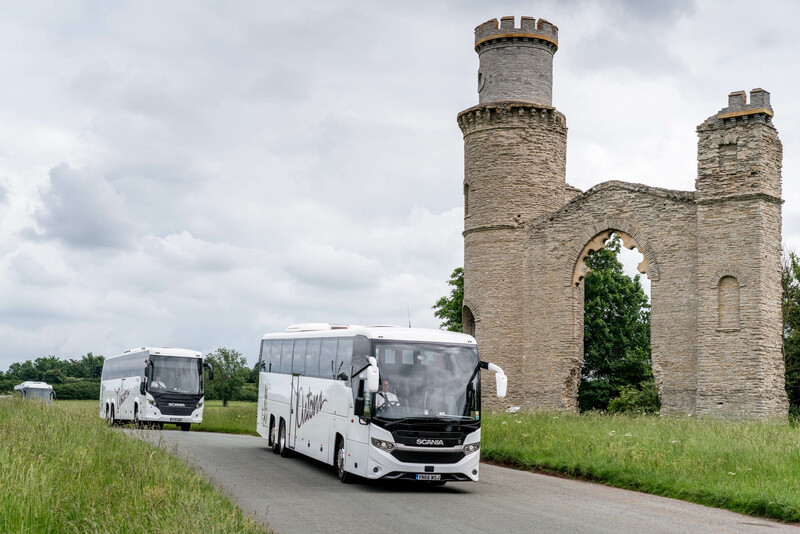 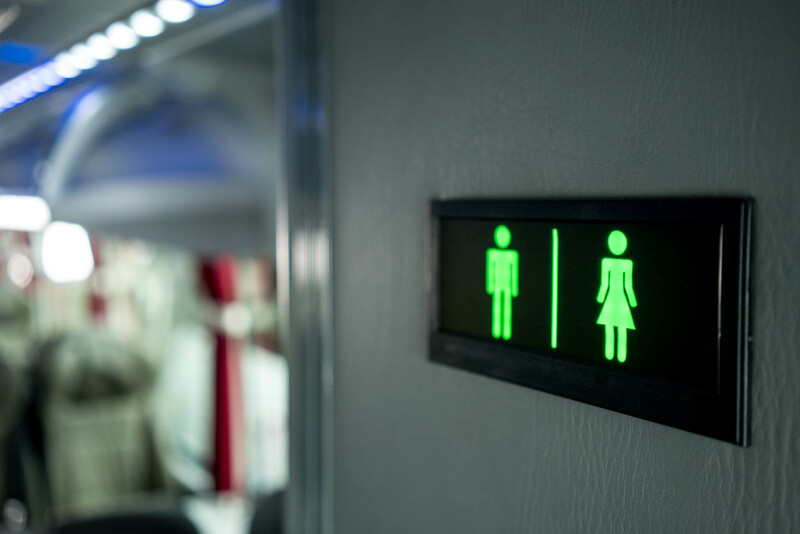 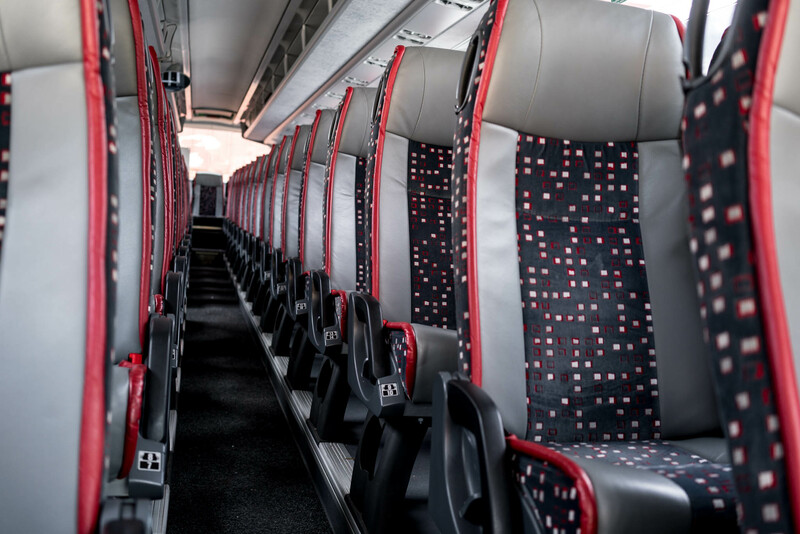 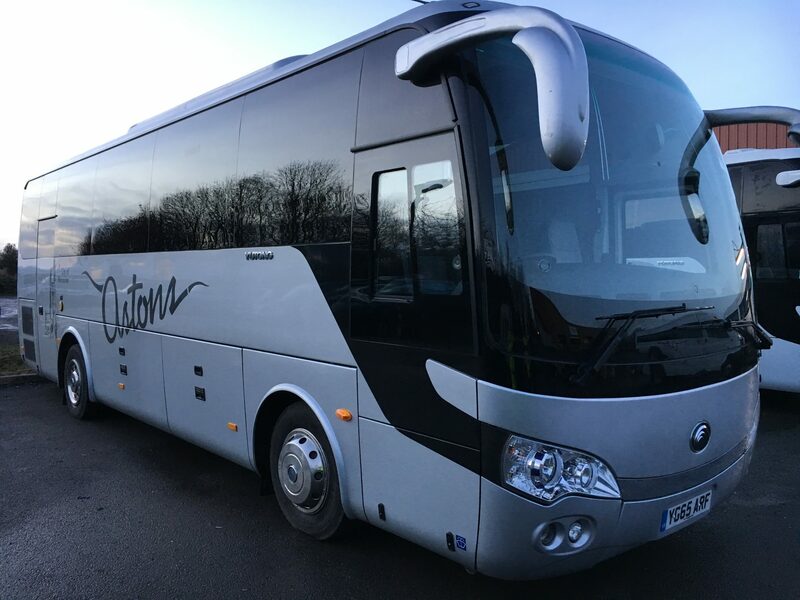 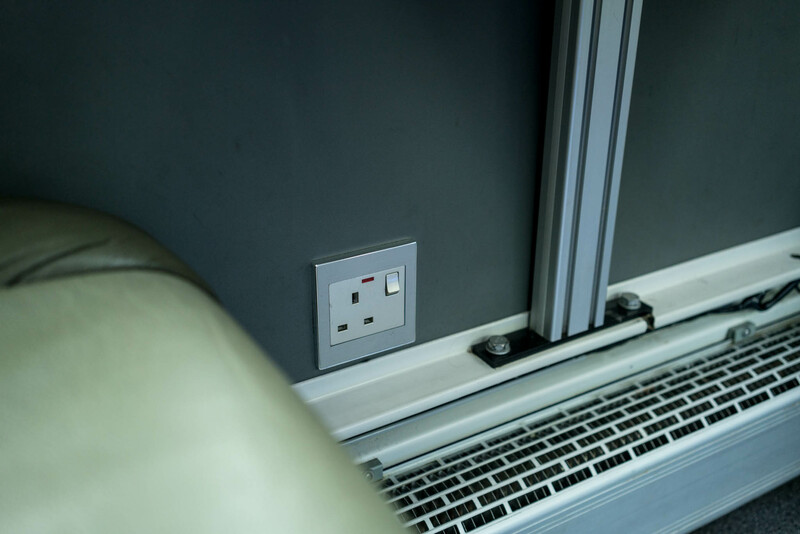 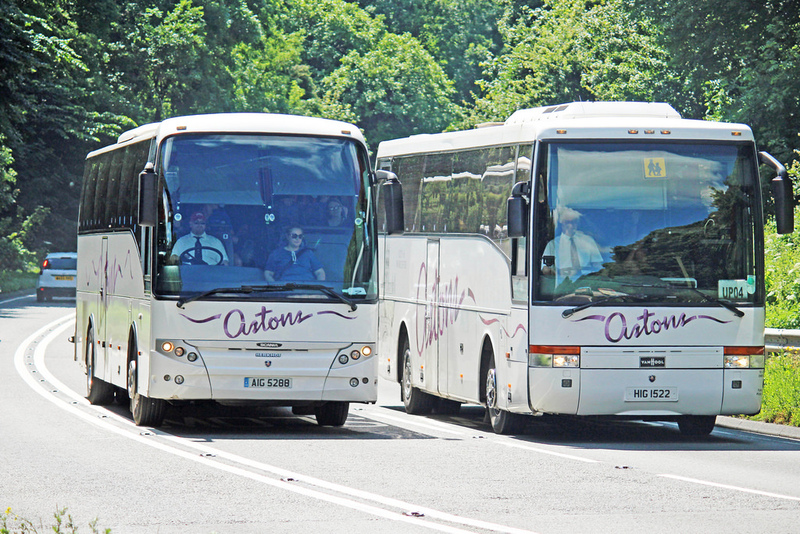 Our Private Hire Fleet of over 30 vehicles ranges from fully equipped Executive Coaches suitable for travelling longer distances, to minibuses for smaller groups. 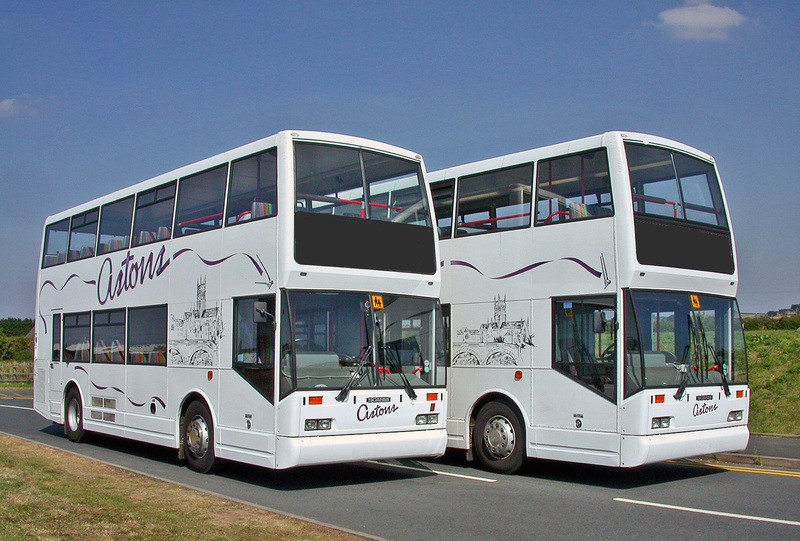 A popular alternative for larger groups are our double decker buses. 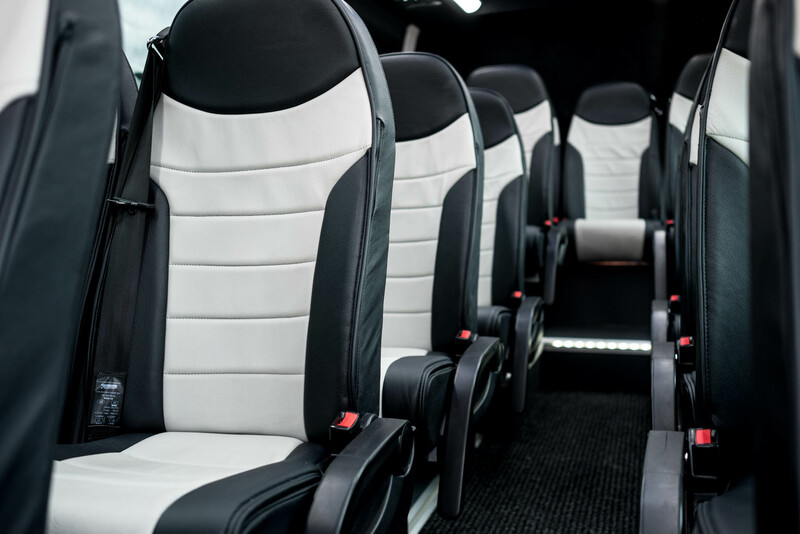 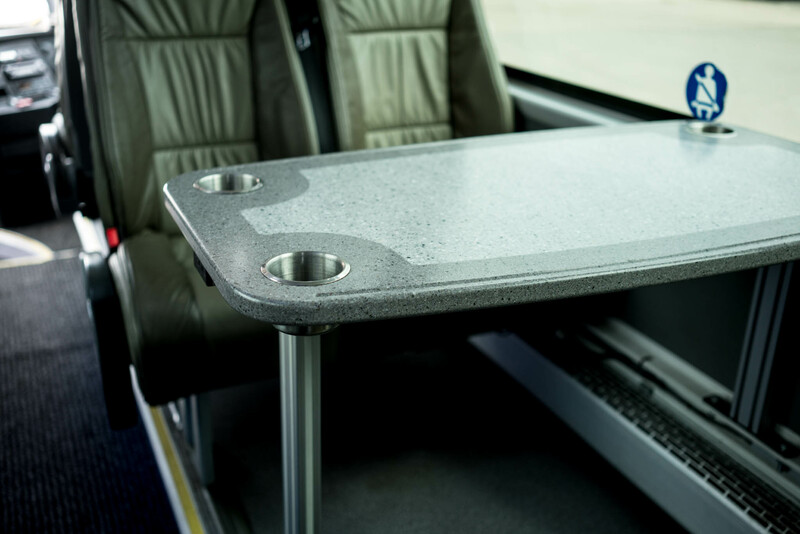 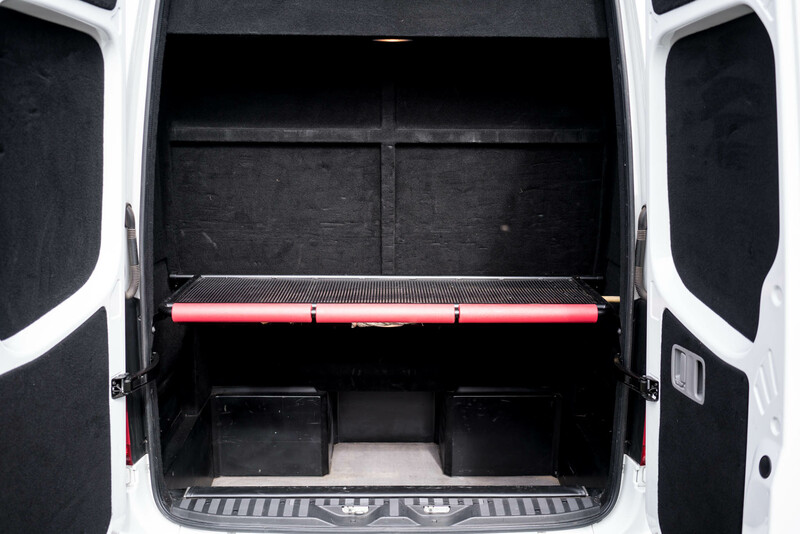 These seat up to 78 passengers and are a cost effective alternative to hiring two vehicles when traveling locally.